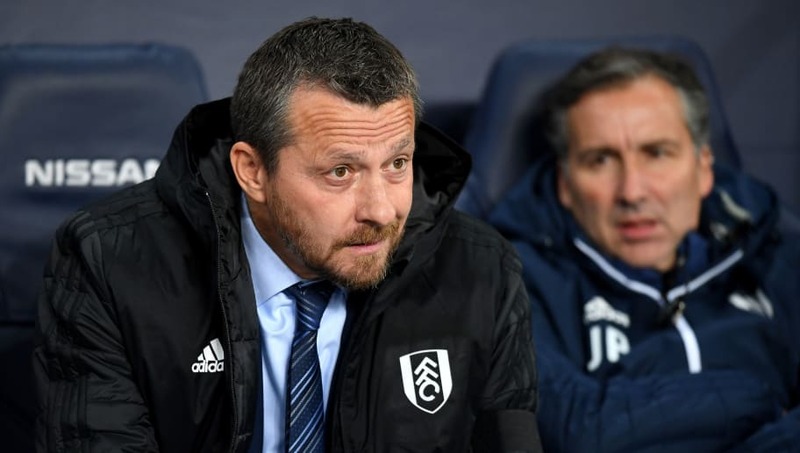 On Monday night, Fulham will travel up from London for an important game against Huddersfield. It's been rough going of late for Fulham and they boast an awful defensive record, shipping 28 goals in ten league games so far this season. However, Huddersfield have only managed four goals this term, so if there was a team Fulham would want to play right now, it probably would be the Terriers. Here's how Fulham may line up. Sergio Rico (GK) - Rico made his first Premier League appearances last time out against Bournemouth. The game didn't go how he would have liked but he played against Manchester City in the Carabao Cup midweek and was pretty decent. He may have just done enough to keep his place. Timothy Fosu-Mensah (RB) - Undoubtedly a talented footballer, undoubtedly part of a backline that can't defend. He'll soon need to step up and start performing a little better for the Cottagers. Tim Ream (CB) - The American was excellent for Fulham last season in the Championship but has been a little slow getting up to pace in the Premier League. He'll quite possibly start as Fulham look to finally put in a decent defensive performance. Maxime Le Marchand (CB) - Part of the issue with Fulham is that they don't know who their best centre back pairing is. Perhaps Le Marchand and Ream could finally answer some questions. 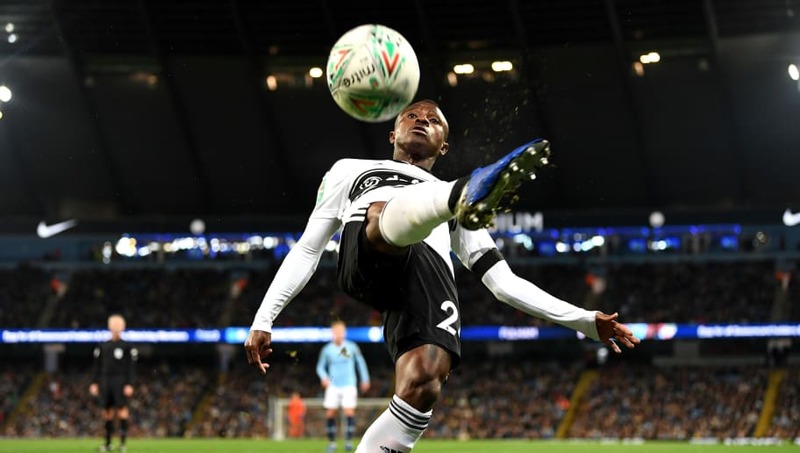 Ryan Sessegnon (LB) - The talented teenager may well be better off playing a little higher up the field but with Joe Bryan still out injured, Sessegnon will have to fill in. Zambo Anguissa (CM) - The Cameroon international was brought in from Marseille in the summer but has yet to justify his £22m price tag. He needs to start gelling with his teammates immediately. Jean Michael Seri (CM) - Another pricey midfielder bought in from the French league this summer. Seri came with a big reputation and whilst individually he hasn't been that bad, he's still a part of a team that is vastly underperforming. Kevin McDonald (CM) - Returning from suspension McDonald will likely resume his role in the heart of this Fulham midfield. Perhaps he can restore a bit of stability. Luciano Vietto (RW) - Vietto was positively shackled playing against Manchester City in the cup midweek. Against Huddersfield it's quite likely he'll have a little more freedom to roam. He could be a difference maker. Aleksandar Mitrovic (ST) - By far Fulham's best player this season. Mitrovic has five goals to his name this season, but has failed to score in any of his last four appearances. Andre Schurrle (LW) - The German has shown glimpses of his talent this season, and to be frank, it's not really at this end of the field where Fulham have been poor this term. After all, when you're conceding 2.8 goals a game it's pretty hard to outscore your opposition.